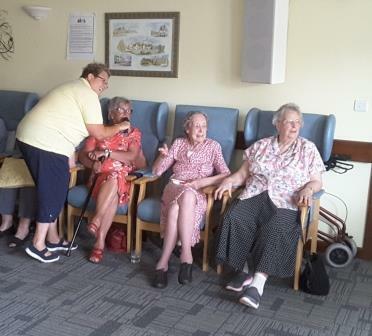 Our Day Care centre in Spalding is open Monday to Friday from 9.00am to 3.00pm, and offers many facilities including social activities, exercise, health and beauty services, lunch and entertainers. We will also be holding an evening of Bingo on Friday 12th April, eyes down at 7.30pm. 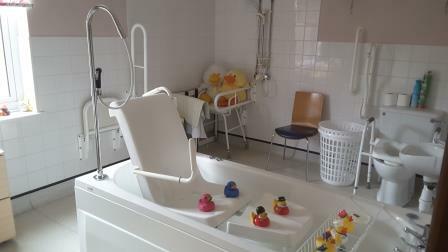 People who do not attend the centre can access the bathing service by appointment with our carer. 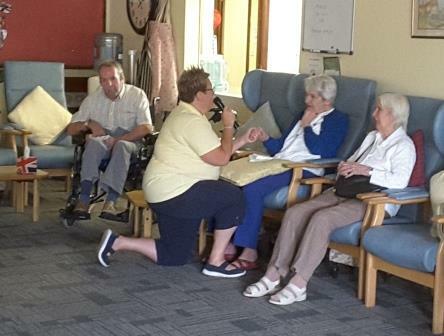 People using the services at the centre receive transport from the local surrounding area, and a hot, freshly cooked meal using local suppliers. Click here to view some sample menus. We are proud that our Food Hygiene is consistently rated as VERY GOOD by the Food Standards Agency. Click here to visit the FSA page for our Centre. The community nurse visits daily for injections, dressings, blood tests, etc. Staff are always available for information and advice and will signpost to another agency if necessary. The cost of day care is £25.00 including transport or £20.00 without transport. Some people have an assisted place with Lincolnshire County Council through a personal budget and some people are on a self referral and pay privately.